Is the European Union an Energy Actor in Relations with Selected Sub-Saharan African Countries? 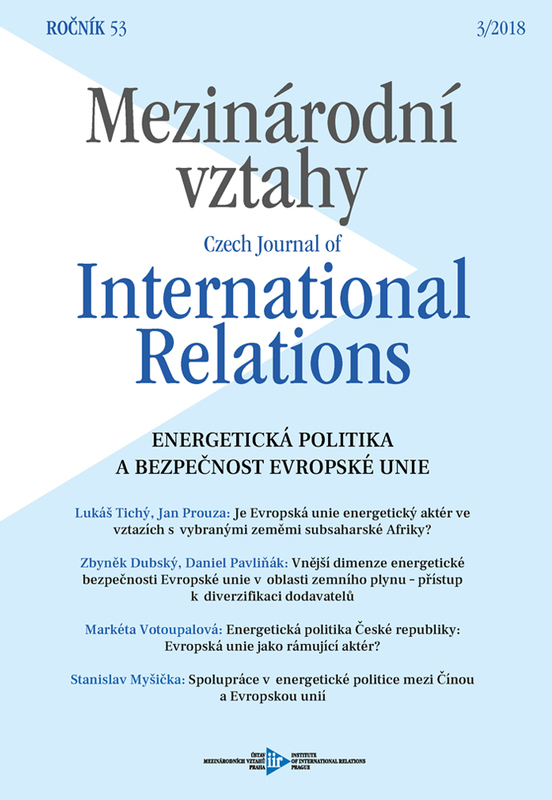 Energy Policy in the Czech Republic: The EU as a Framing Actor? Lukáš Tichý a kol. : Terorismus a energetika na Blízkém Východě a v severní Africe, dopady pro EU a ČR. Lukáš Tichý: Diskurz EU a Ruska o energetických vztazích.